With the Award Winning Short Film, The Umbrella Factory playing on Robert Rodriguez’s El Rey Network, we wanted to show off a little behind the scenes that we’ve been working on for the Feature Film Development. The Umbrella Factory Feature has a wonderful new look that creates an even bigger world - somewhere between Tim Burton and Harry Potter. Brian Miller, artist extraordinaire, crafted each of the amazing illustrations for the concept art below, from The Windmill on Windy Hill to the incredible details of The Peculiar Zoo! With the Television Debut of The Umbrella Factory, we wanted to show off some brand new behind the scenes! 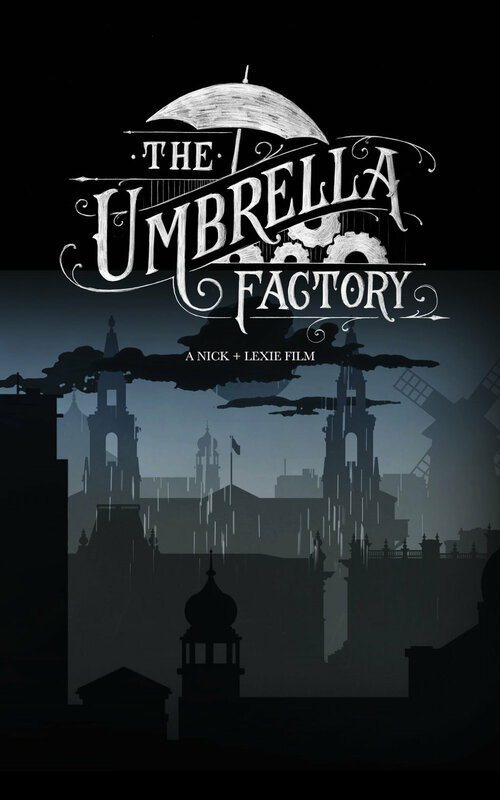 We once again worked with genius lettering and design guru Tobias Saul for the New Main Title of The Umbrella Factory. Tobias also designed the Main Title for The West and the Ruthless as well as the Adventure Company Logo. This was originally part of the upcoming feature version that is still being developed, but with the release on Robert Rodriguez’s El Rey Network, we thought this was a wonderful time to show off the designs! New Episode coming to Robert Rodriguez’s El Rey Network! For 2 years in a row, Nick + Lexie have been named directors to watch by the El Rey Network! Join us for the next episode of the People’s Network Showcase! We’ll be discussing the creation of our short films Little Red Riding Hood and The Umbrella Factory! The Episode airs Sunday Night, Sept 24th 8PM. 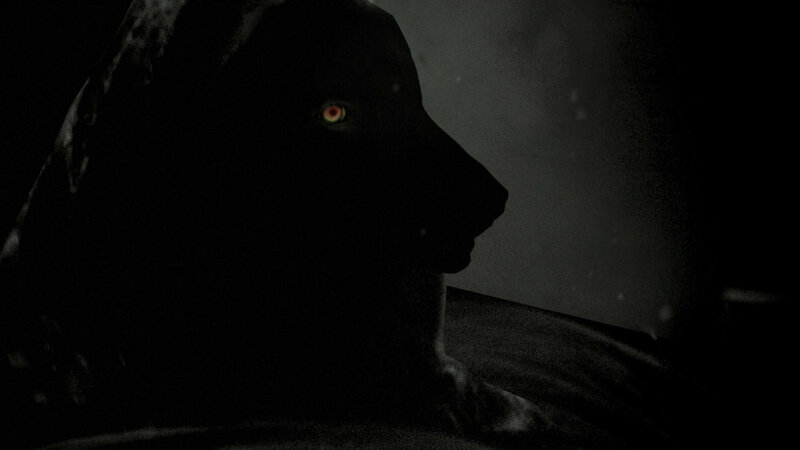 If you haven’t seen them, Little Red Riding Hood is a short film of animated black and white photographs shot in the Sierra Nevada. The Umbrella Factory is an award-winning, animated retelling of the short horror story, The Monkey’s Paw, originally published in 1902, and written by WW Jacobs. Little Red Riding Hood and The Umbrella Factory Acquired by El Rey Network! Little Red Riding Hood and The Award Winning Short Film, The Umbrella Factory, have both been acquired by Robert Rodriguez’s El Rey Network! The short films were directed by Nick + Lexie and have gone on to screen at Film Festivals around the world. The upcoming release will mark their television debut. This past October, Jack the Ripper, another short film directed by Nick + Lexie had been previously acquired by El Rey Network.